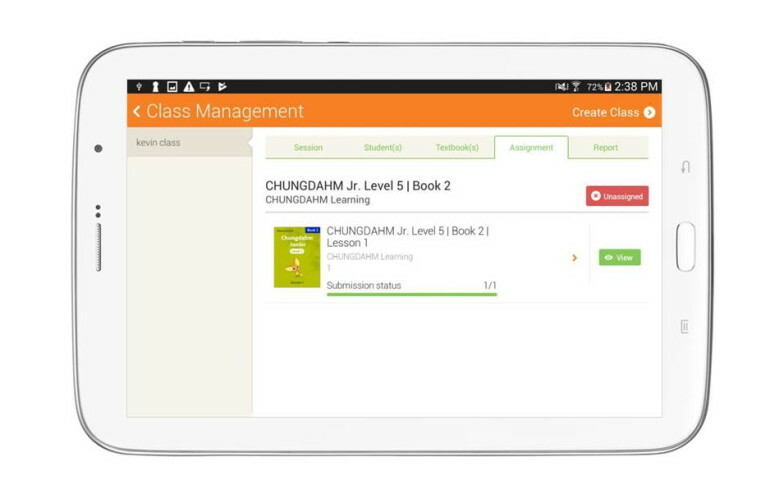 Select among homeworks registered on Loudclass Cloud and add to the class. The assigned homeworks must be downloaded to use on Loudclass Interactive. 1. 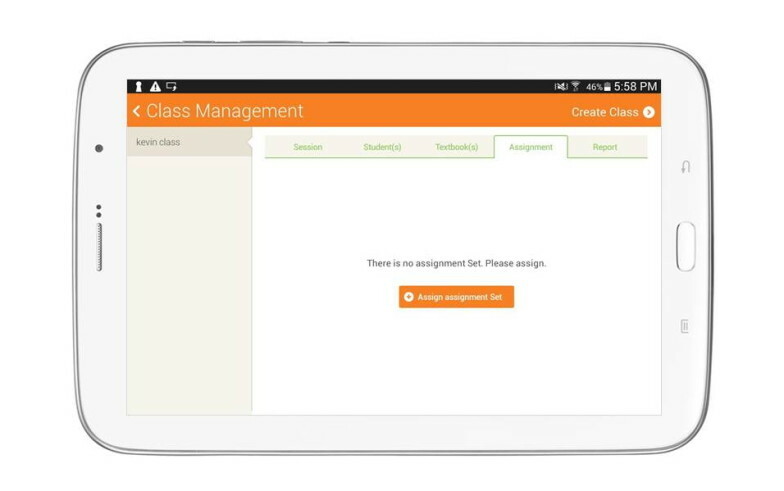 Select “Assign assignment Set” under “Class Management” > “Assignment”. 2. Select a group and “Add” on the desired book. 3. The selected homework is added to the class. 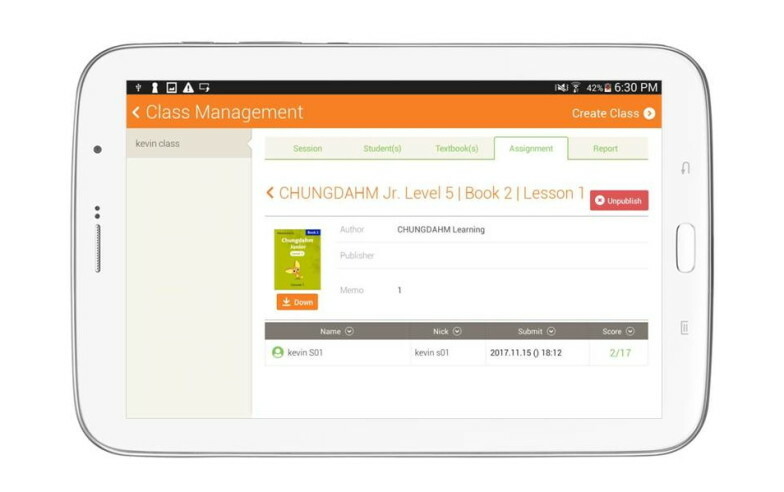 Select “Send to students” on the desired homework lesson. 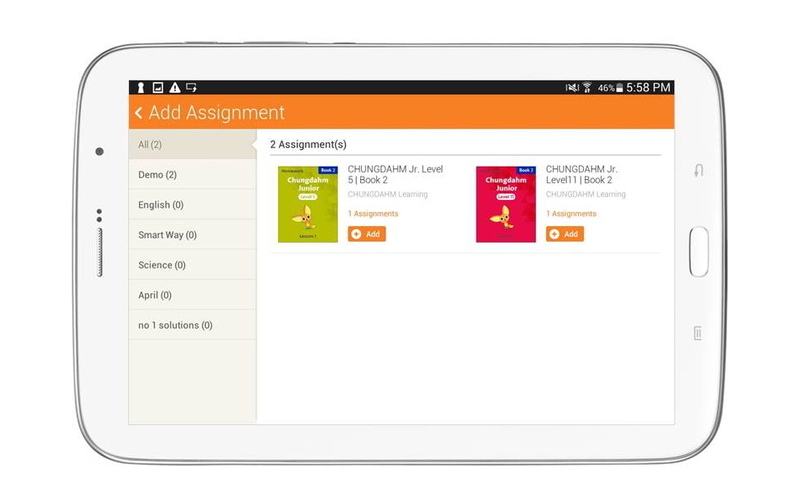 homeworks no longer used in the class can be deleted by selecting “Unassigned”. Deleted homeworks can still be used under “My Assignment”. If you select “Submission status” you can check the homework results for individual students.